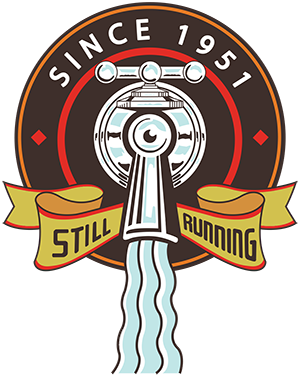 Ryan Plumbing and Heating is a family-owned company that’s been in business since 1951. 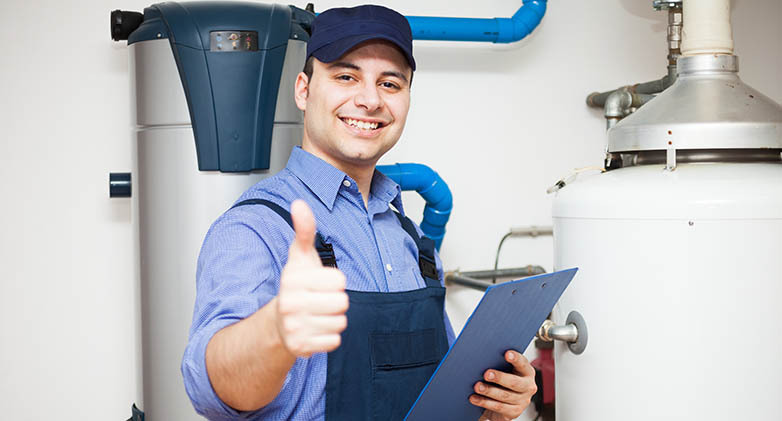 Ryan Plumbing and Heating is committed to the highest standard of quality service for our customers and we employ highly motivated, personable & experienced individuals who are looking for a long-term career in the growing plumbing & heating industry. Our growing service and installation company serves with the highest dedication to our customers and we are looking for the highest quality people. To make sure we consistently deliver the very highest quality customer service, we provide on-going training to our service technicians. Our team also receives technical training, safety training and continuing education from national organizations to make sure everyone at Ryan Plumbing and Heating is at the forefront of our industry and always current on the latest innovations, developments and technology. If you’re ready to join our team and start enjoying the benefits, rewards and stability of a professional family-owned company that’s been in business since 1951, please fill out the form below and attach your resume. Please attach your resume as a MS Word, Open Office or PDF.